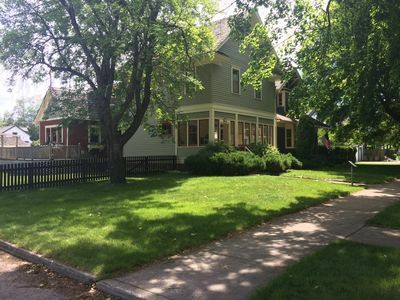 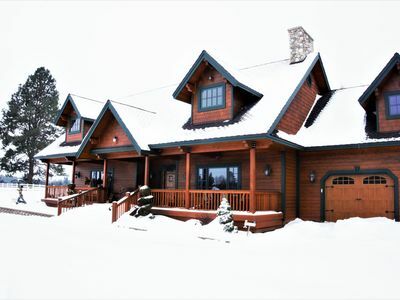 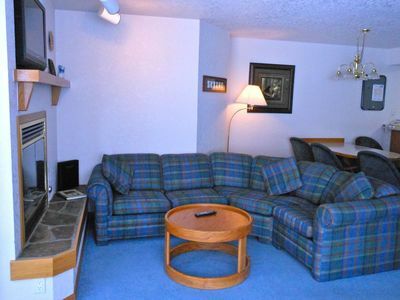 Beautiful new 2 bedroom, 2.5 bath condo in the heart of downtown Whitefish. 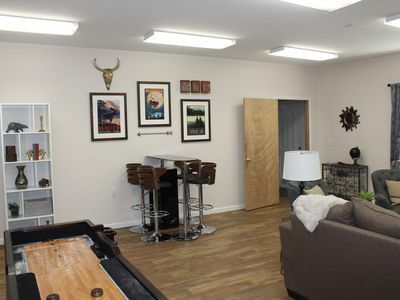 Incredibly decorated with all the comforts of home. 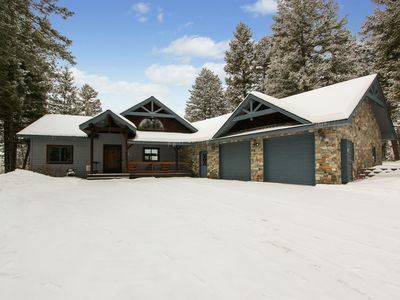 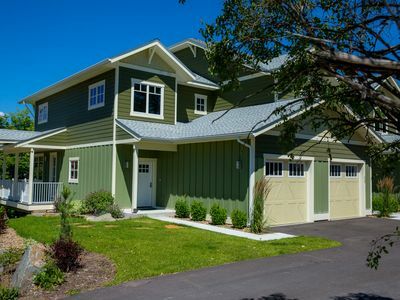 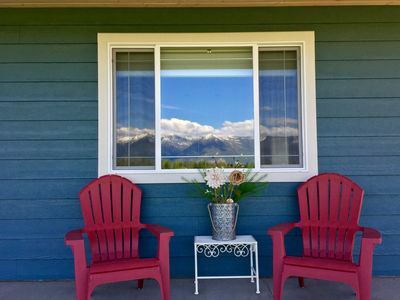 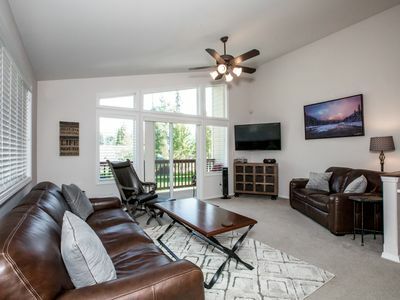 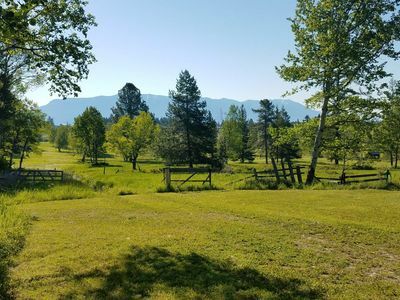 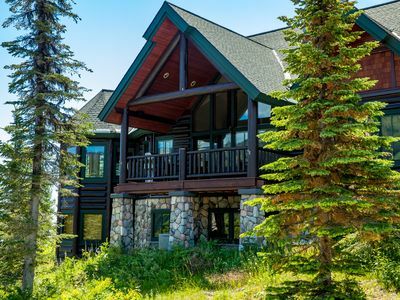 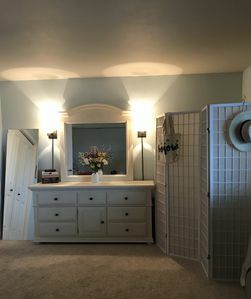 The condo has a wonderful kitchen and dining room with an adjacent living room featuring corner windows showcasing the incredible Montana sunsets! 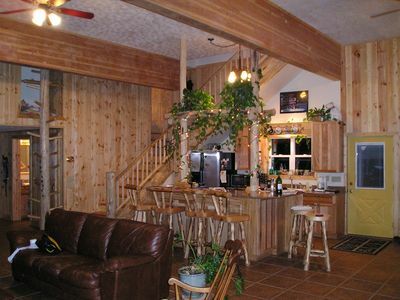 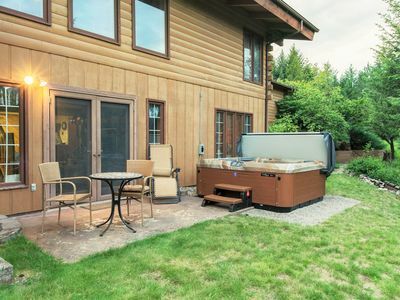 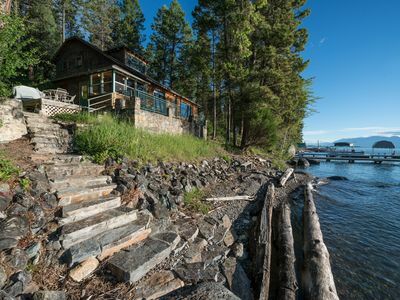 An outdoor deck with seating for 6 for those wonderful Montana evenings is right off the kitchen. 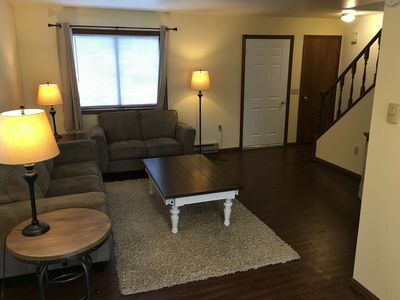 Upstairs, 2 bedrooms both designed as master suites have large bathrooms and include a washer and dryer upstairs as well for convenience. 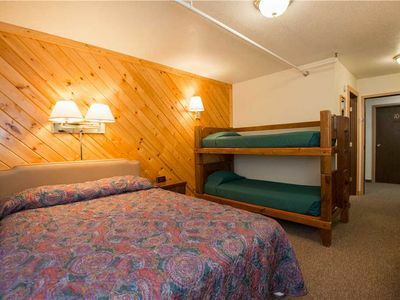 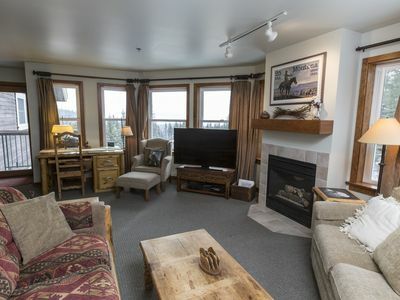 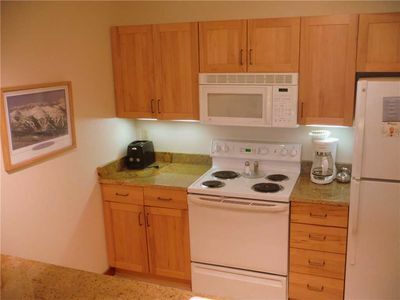 Large 1-bedroom, 2-bath condo with slope views and close access to the slopes. 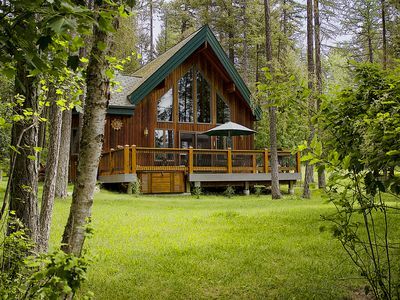 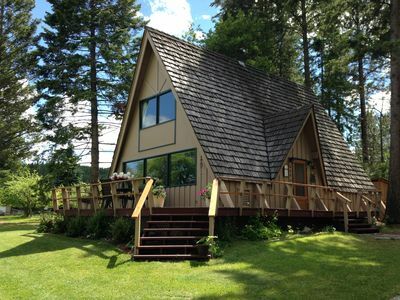 GREAT FAMILY GETAWAY, CLOSE TO EVERYTHING!